What do some of the most successful entrepreneurs, entertainers, and visionaries have in common? The ability to persevere when faced with obstacles in the way of their goals and dreams. 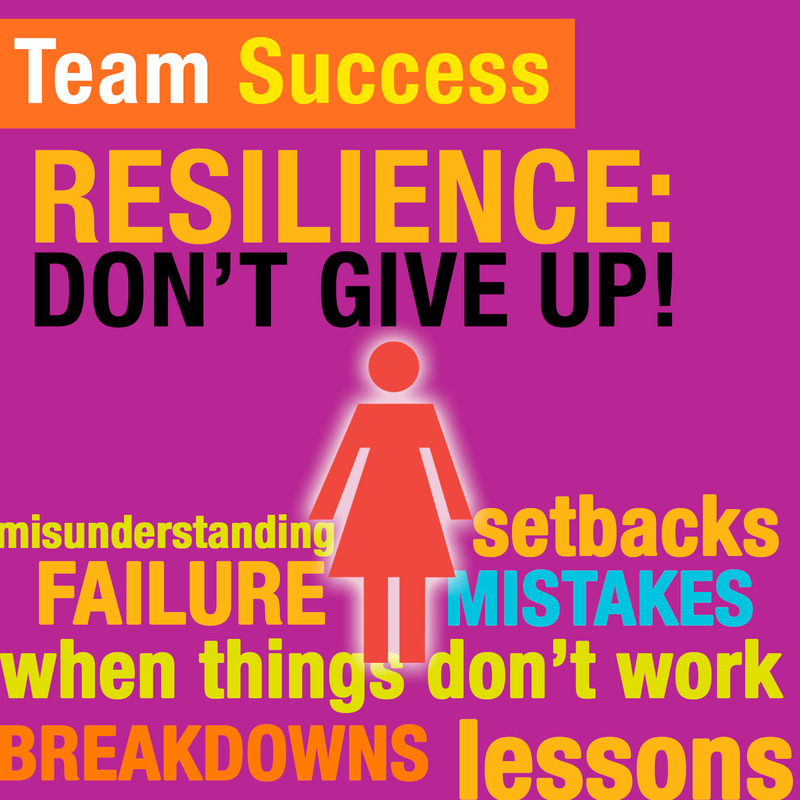 Listen as Shannon discusses the key entrepreneurial attitude of resilience and how we can all benefit by seeing our mistakes and breakdowns as learning opportunities. Ready to take your team to the next level? We offer many programs for entrepreneurial teams of Strategic Coach® participants. Our programs will help to align your team members with your vision and have you building a better, stronger, smarter team. TM & © 2017. All rights reserved.